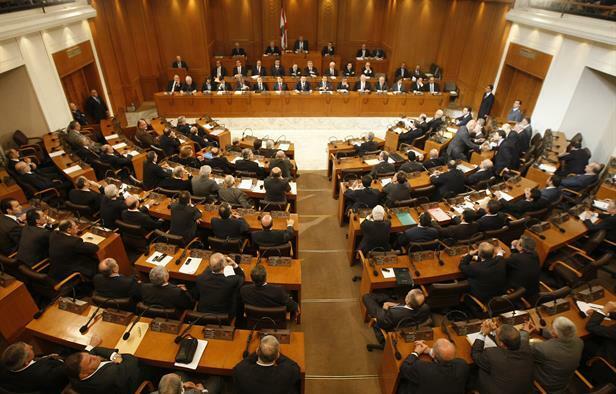 Lebanon’s parliament approved the country’s first budget in 12 years. It is aimed towards reforming the weak economy and preventing rising debt from turning into a crisis. Political crisis had engulfed Lebanon since the assassination of former Prime Minister Rafik al-Hariri in 2005. As per a report named “Levels and Trends in Child Mortality 2017”, India along with Pakistan, Nigeria, Congo, and Ethiopia is responsible for half of all newborn deaths in the world. This report has been jointly authored by United Nations Children’s Fund (UNICEF), World Health Organization (WHO), World Bank Group and United Nations. Goods and Services Tax Network (GSTN) launched an Excel-based offline tool for businesses to file initial GSTR- 3B returns. The taxpayers can download the offline utility from the GSTN portal and filled in data can be uploaded on GST portal. The Central Government has given green clearance for a greenfield airport project at Hirasar, about 28 km from Rajkot in Gujarat, costing over Rs. 1,400 crores. The Kerala government will organize a four days International seminar and Global Ayurveda meet in Kochi on February 2018. The Police Commemoration Day is observed annually on 21st October. The Union Home Minister Rajnath Singh paid homage to the Police Martyrs at the Police Memorial Ground in Delhi.